Nurse Call is a life-critical alarm system. And, it's a long-term investment! It is vital that attention is given to product reliability, system support and future-proofing as part of whole life cost considerations. 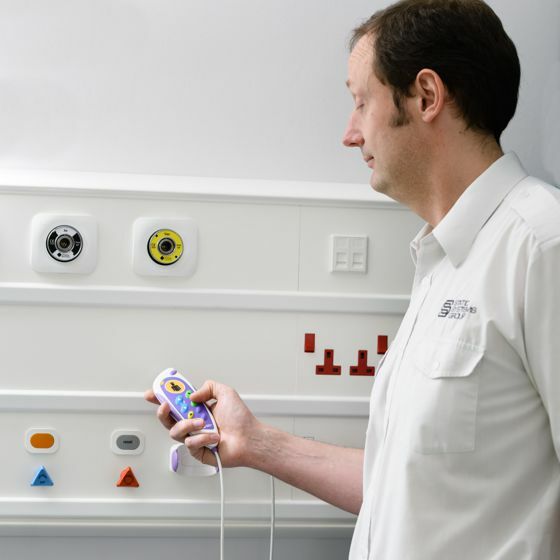 Our systems are designed to provide self diagnostics and real-time fault monitoring. Information can be relayed to a central point or messaged remotely to on-call teams. These features supplement the assistance available from our service and technical support teams.